What To Do In YYC: Labour Day Edition. It's the last weekend of summer and I can't think of anything worst than the end of summer. So before the crisp fall airs rolls in, the kids head back to school and every gets engrossed in their busy lives that they have no time for anything else, here are a few fun things to do to end the summer with a bang in YYC. As a farewell to summer, I am throwing an end of summer BBQ with a few close friends, but for those who won't have the pleasure of joining me, here are a few things to do in the city. One of my favorite summer activity is a leisurely raft down the Elbow river or Bow river. The perfect activity on a warm sunny day with friends. Rafts are affordable and can be found at Canadian Tire or Walmart. You can also rent one at Lazy Day Rafts located on Memorial Drive in Calgary. The Calgary Stampeders are hosting a rooftop day party at The Pint Public House located on the trendy 17th avenue. 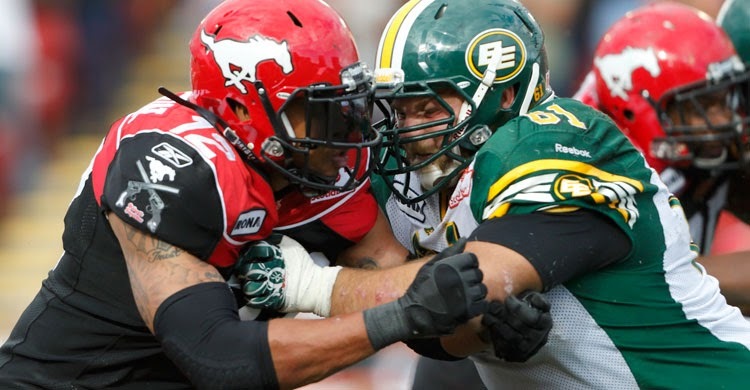 A perfect event to enjoy some sunshine and celebrate their anticipated victory over the Edmonton Eskimos on Monday at the " Battle of Alberta" Labour Day Classic Game. 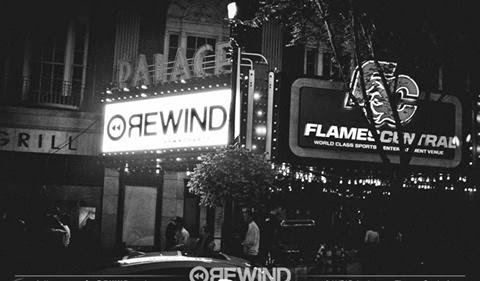 One of the most anticipated parties of the year is back again.. Rewind is celebrating its 4th Year anniversary this Sunday at Flames Central. This events sells out every year so get your tickets before they are all gone. Some of Calgary's best DJs will be spinning nothing but the best hip-hop, r&b, reggae & club anthems videos of the 90s to the YSK era all night long. One of Calgary's gem and go to spot on warm summer days. 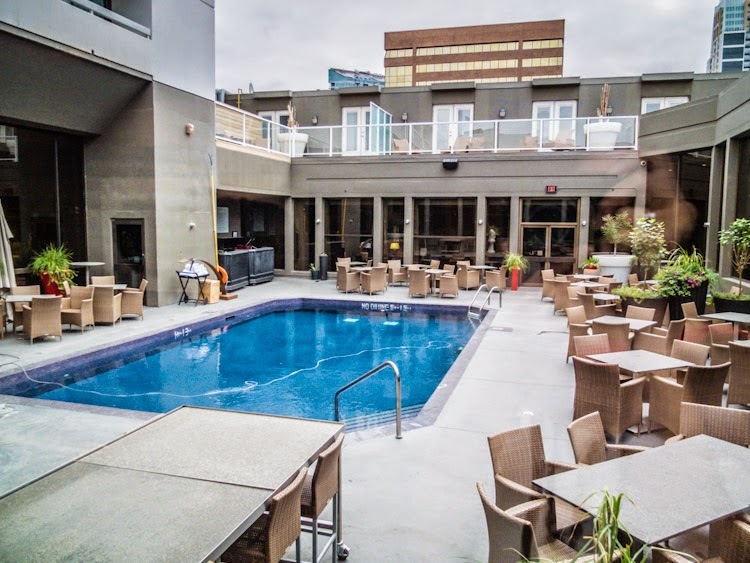 Hotel Arts Pool is well known in the city and a place where you can find and mingle with the who's who of Calgary. 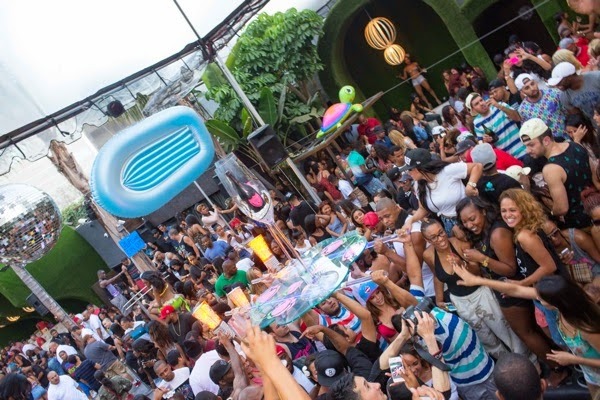 Live DJ and lots of scantily clad men and women is sure to make for a fun last weekend of summer. 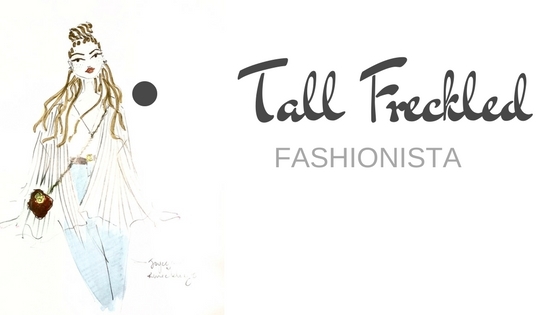 What are some of your plans this weekend?